The cult 1992 film became a smash 2012 Broadway musical, and Newsies now makes its long-awaited Muny premiere. 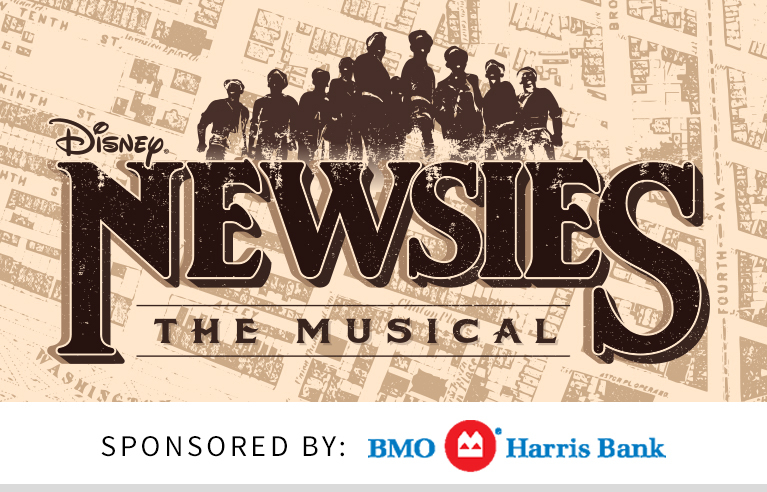 With incredible music by Alan Menken, Newsies reveals the thrilling story of the Newsboy Strike of 1899 – how a bunch of rag tag orphans took on the mighty Joe Pulitzer and nearly brought down the city of New York. Newsies at The Muny is guaranteed to make headlines.